Volkswagen's range of commercial vehicles has been engineered to fit the needs of businesses of all sizes. 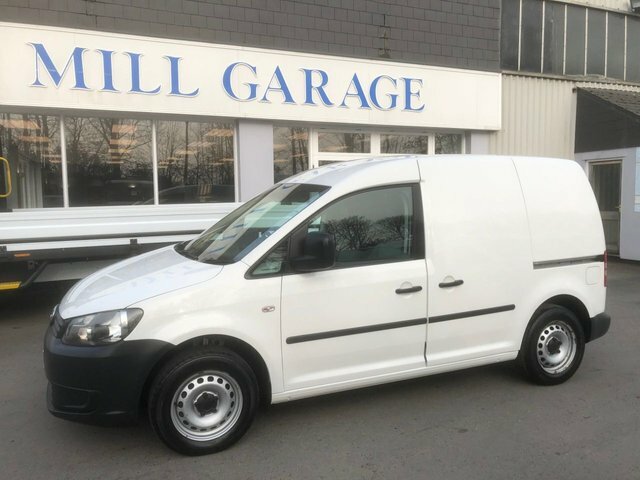 Whether you're in the market for a compact yet highly functional panel van, a fuel-efficient transporter that'll make light work of deliveries, or a large crew van capable of moving your workforce in safety and comfort, Mill Garage is here to help. 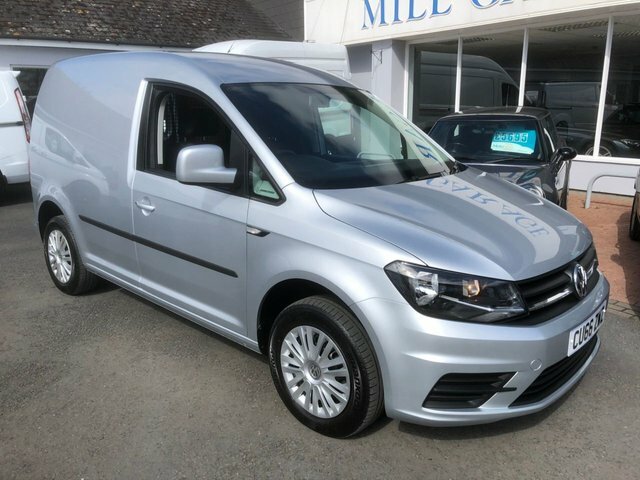 We're the best place to find great deals on used Volkswagen vans for sale in Hereford, and as all of our pre-owned vehicles are rigorously checked before arriving on the forecourt, you'll be able to buy with confidence. Don't hesitate to contact a member of the showroom team to find out more about the range of used commercial vehicles currently in stock.